Here's something to check your inboxes for... Shortly we will be emailing out our new Unique Fabrics Pricelist. It will be effective from Tuesday 1 May 2018. 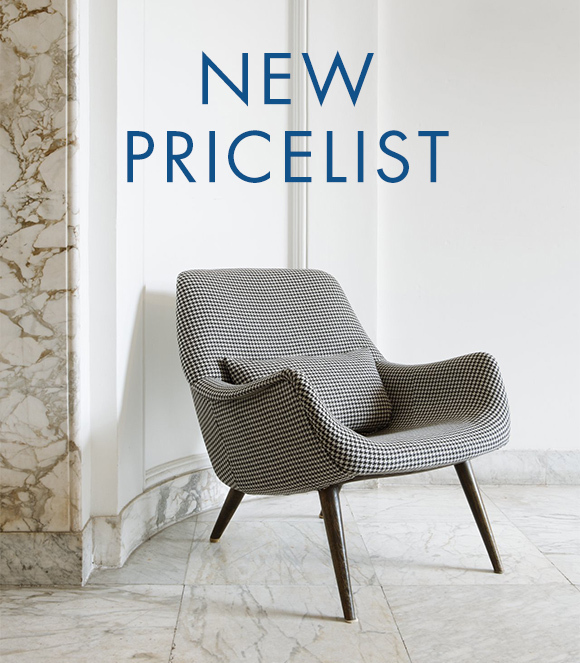 Please be sure to check prices using this new pricelist or with our Sales Service team before quoting for future projects.